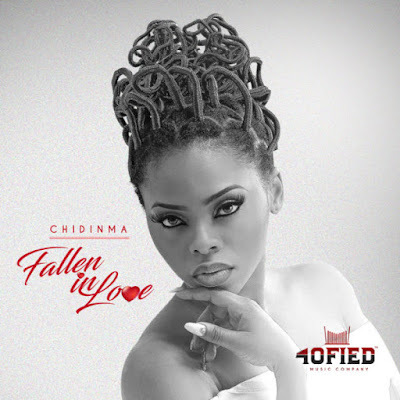 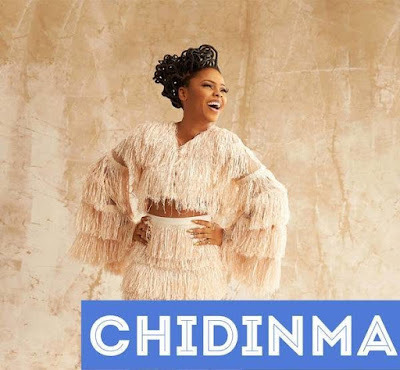 2010 Project Fame winner, Chidinma has released another beautiful new single titled Fallen In Love produced by ace producer Masterkraft. 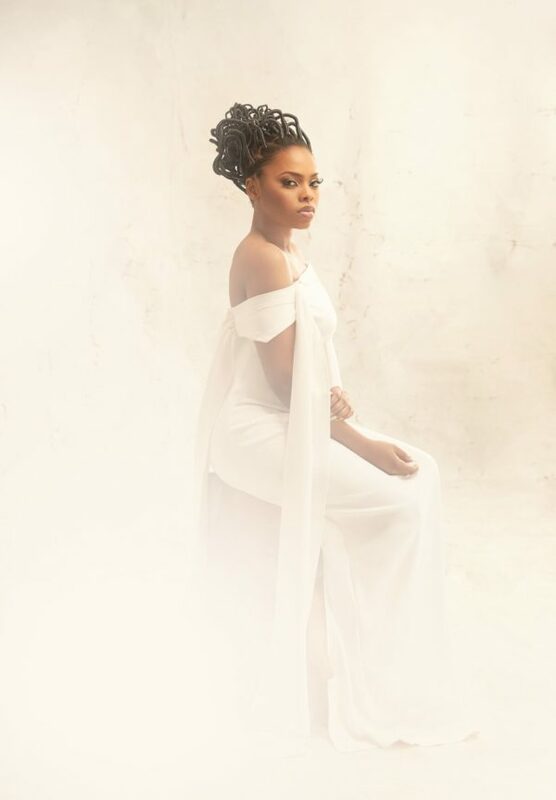 Accompanying the single, are new visuals of the singer. Donning her beautifully crafted African hairstyle, Chidinma seeks to make the world realize that this is the beginning of a new dawn!